Main Contractor and Project Supervisor Construction Stage for the Golden Meadows Retirement Village. 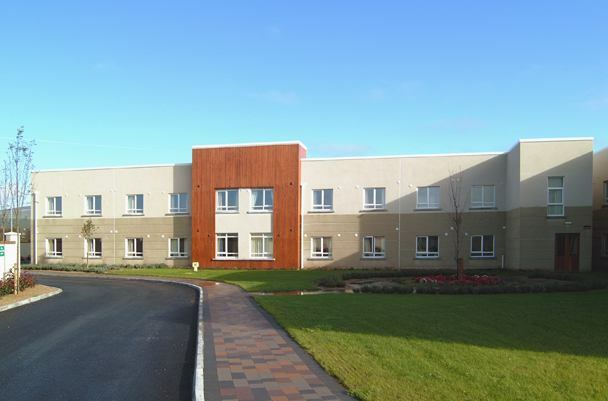 This project involved the construction of a 64 bedroom nursing home, together with 62 independent living units, these consisted of 34 apartments and 28 bungalows.This project was constructed within a 12 month period and used fastrack construction methods. All work was completed on time to the satisfaction of our client. All ancillary site works on the development were completed by Clancy Construction.